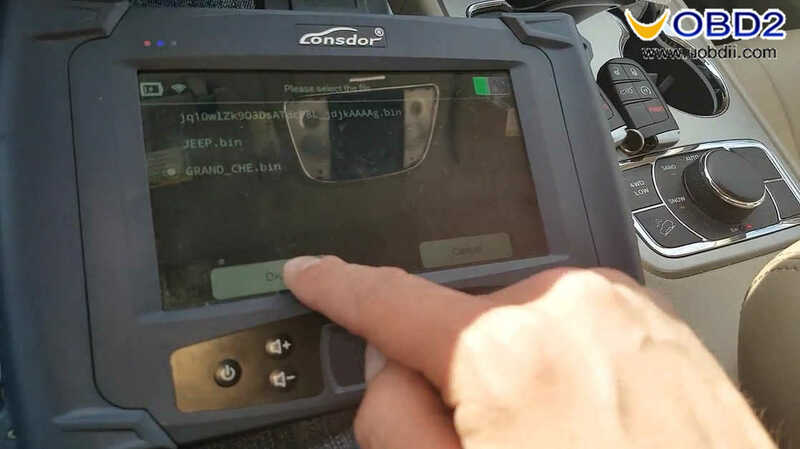 Auto Key Programmer Universal Key Programmer How to use Lonsdor K518 program Jeep Grand Cherokee 2015 2017 Smart Key? 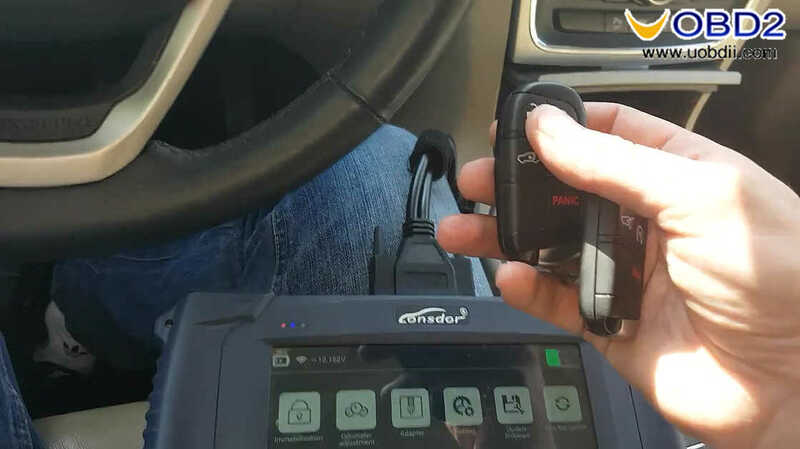 How to use Lonsdor K518 program Jeep Grand Cherokee 2015 2017 Smart Key? 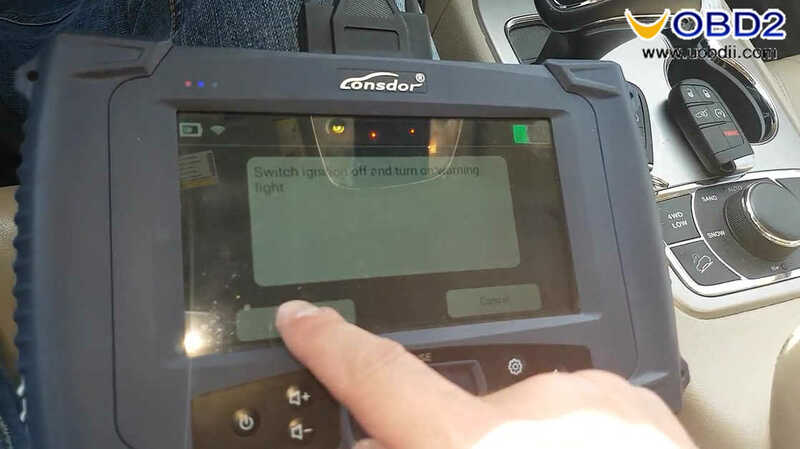 Lonsdor K518 Jeep Grand Cherokee 2015 Smart Key programming definitely OK. Read eeprom, calculate pin code OK. 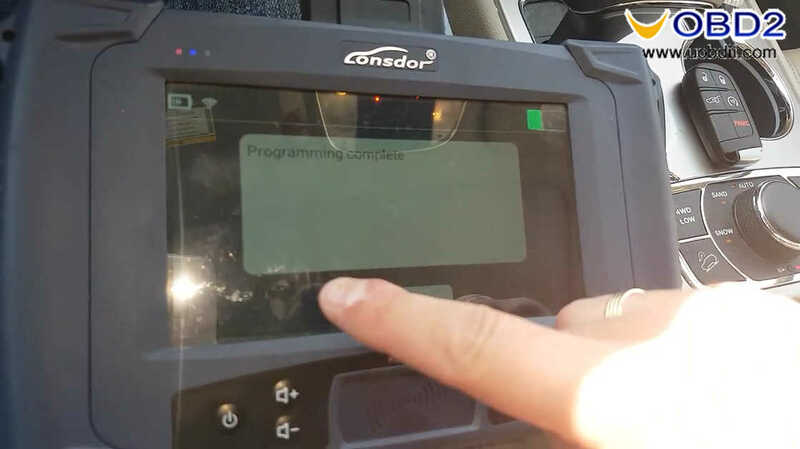 This post will write down the step-by-step procedure on how to use Lonsdor K518 program Jeep Grand Cherokee 2015 Smart Key. 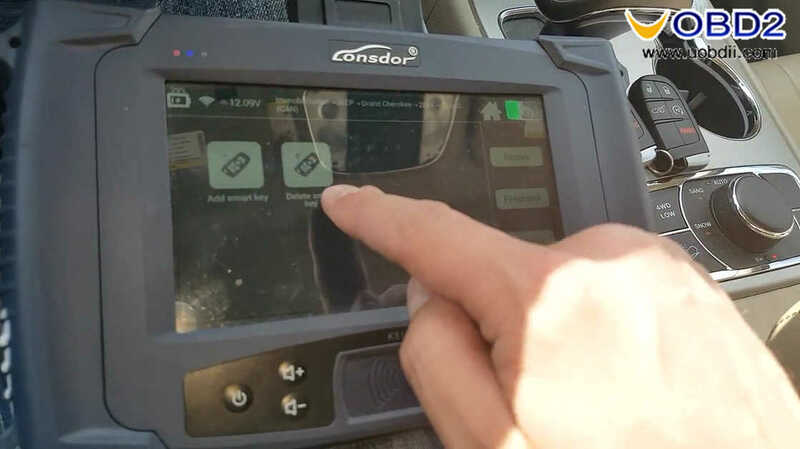 Press the unlock button of the key for 3 times to test if they are working or not. 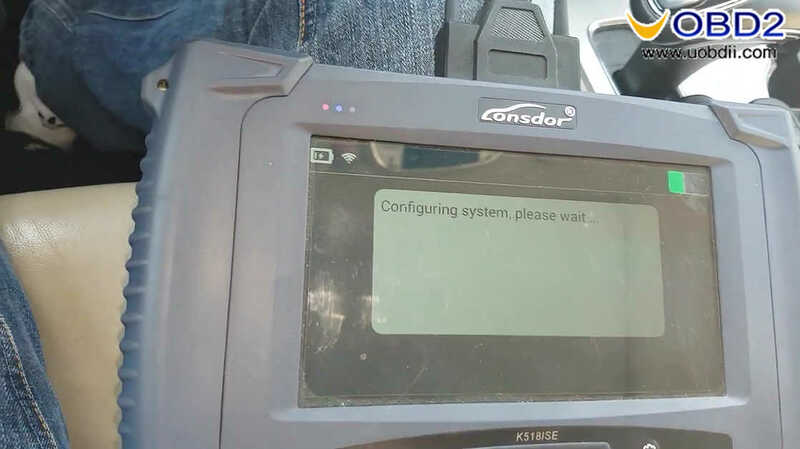 Plug the Lonsdor K518ISE into the OBD port of the car. 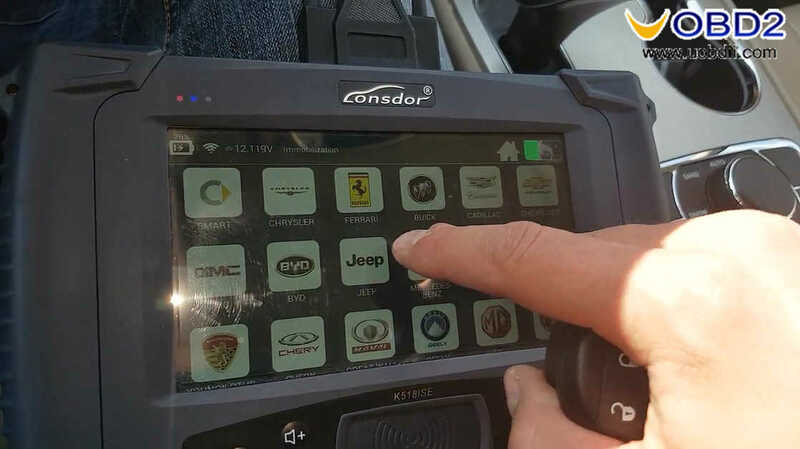 Press the “Start /Stop button”. 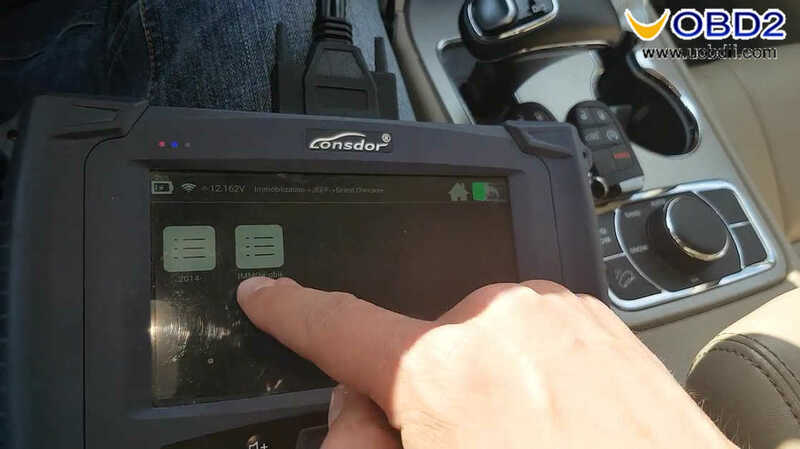 Select “Immobilization” of Lonsdor K518ISE. 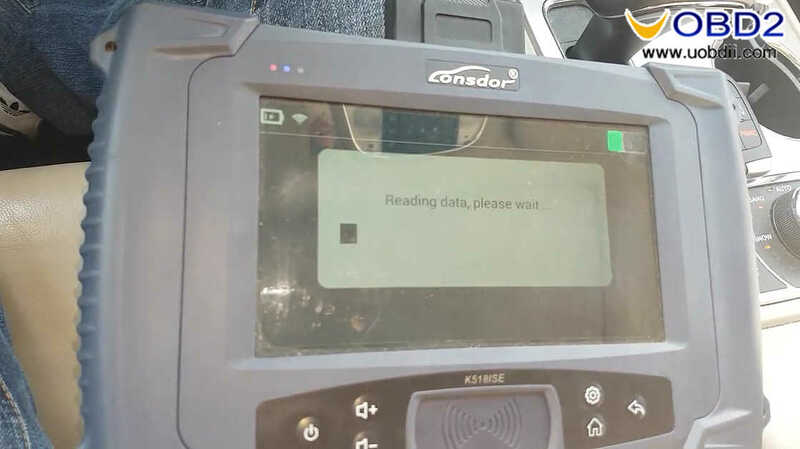 Please enter the name of the file to be saved. 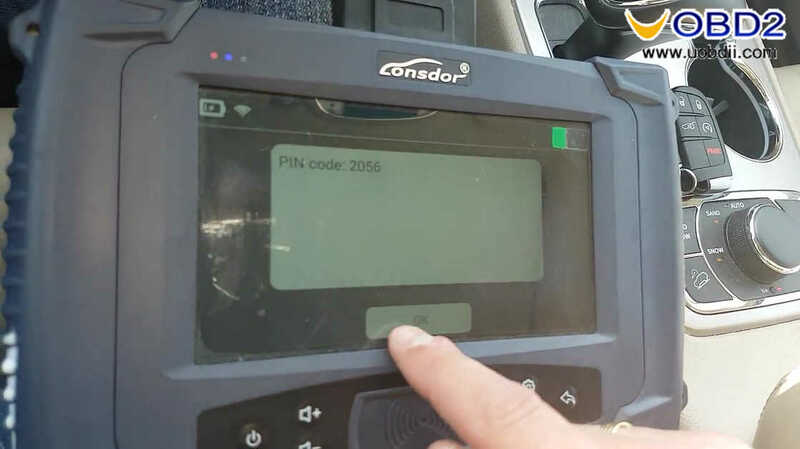 Back to select “Load IMMO data & read PIN code”. Back to select “Type 2(Can)”. 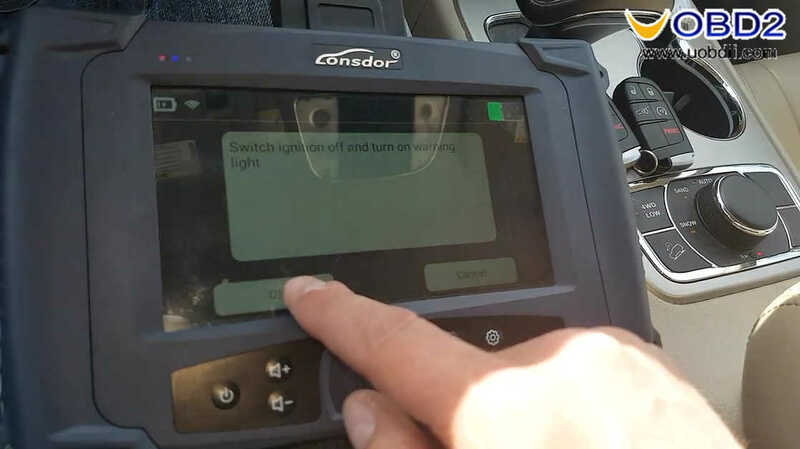 Switch ignition off and turn on warning light. 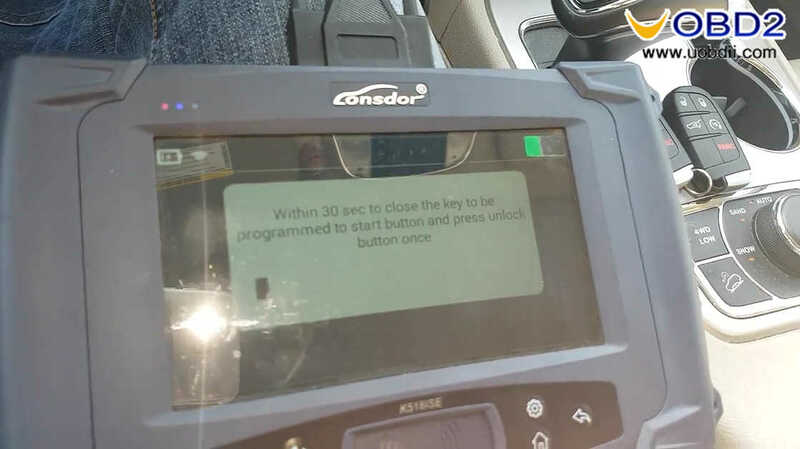 Within 30 sec to close the key to be programmed to start button and press unlock button once. 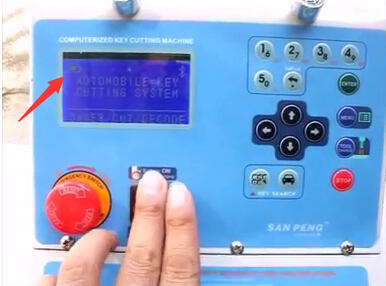 Test key by pressing the button “Unlock”, “Lock” and “Unlock”, the key can work. 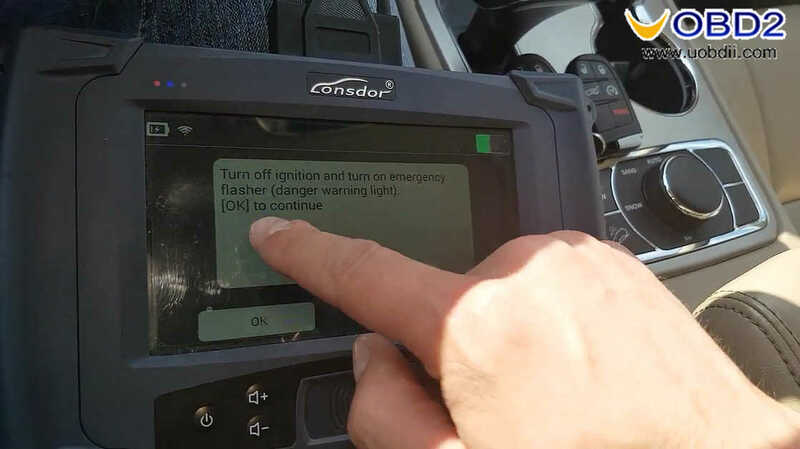 Back to select “Add key”, follow the on-screen instruction “Switch ignition off and turn off warning light”. 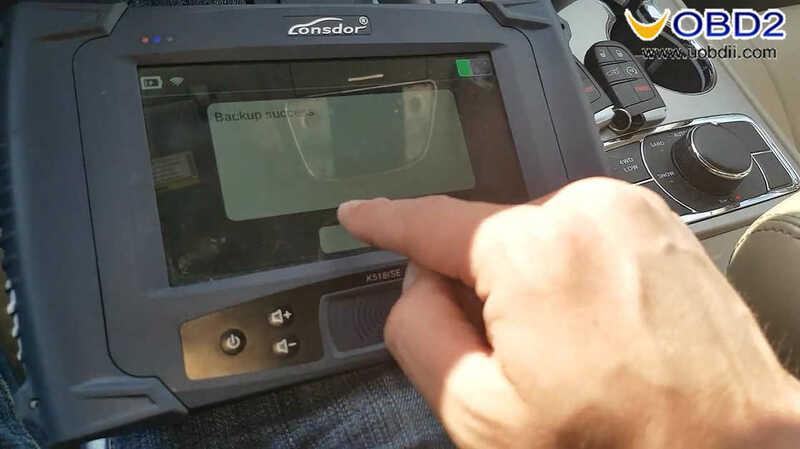 Repeat the above steps to add another one key successfully. 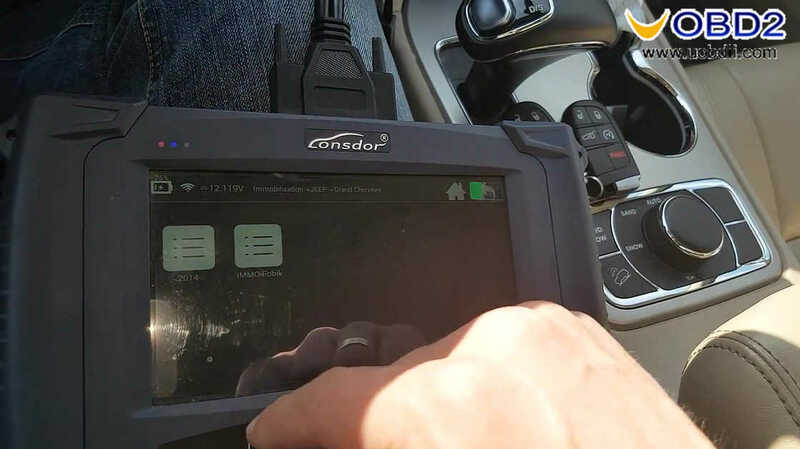 I can say Lonsdor K518ISE is very nice. 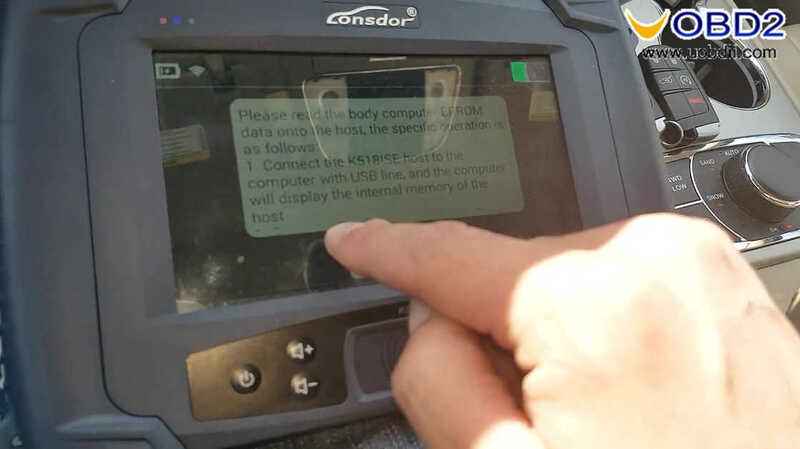 so this tool can read pin from k line with key. 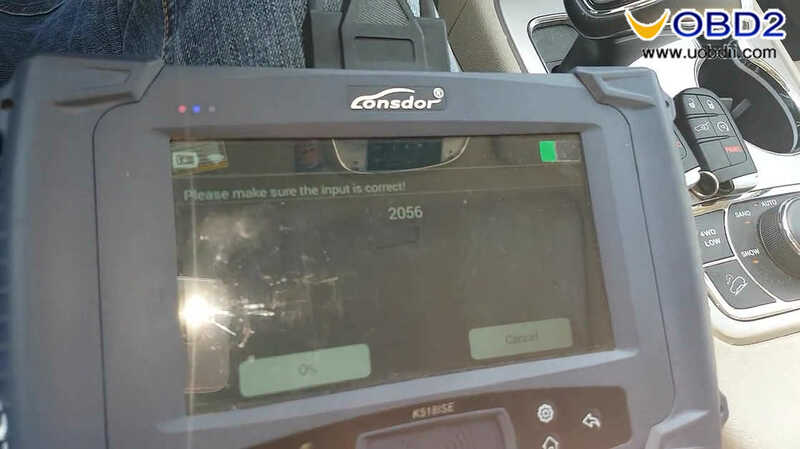 Mazda 3 2014 add Smart key OK. All keys lost also OK.
I20 2014, read pin without working key and program key OK.
Berlingo 2003 K line one minute to get Pincode. 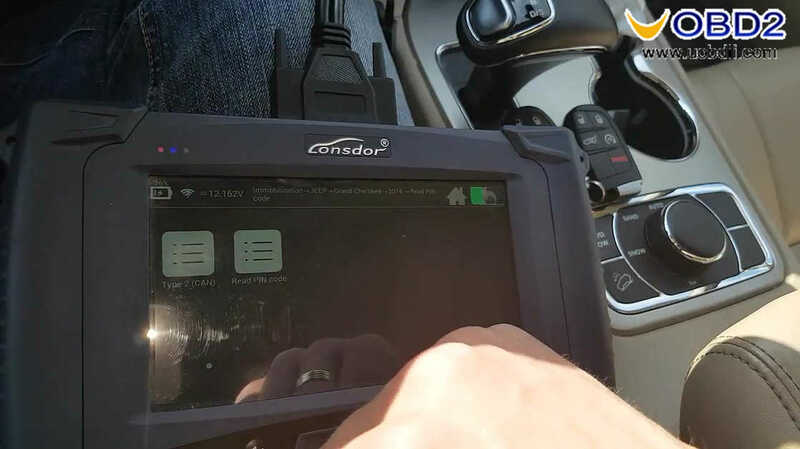 BTW, you can buy Lonsdor K518ISE on this site at a nice price. 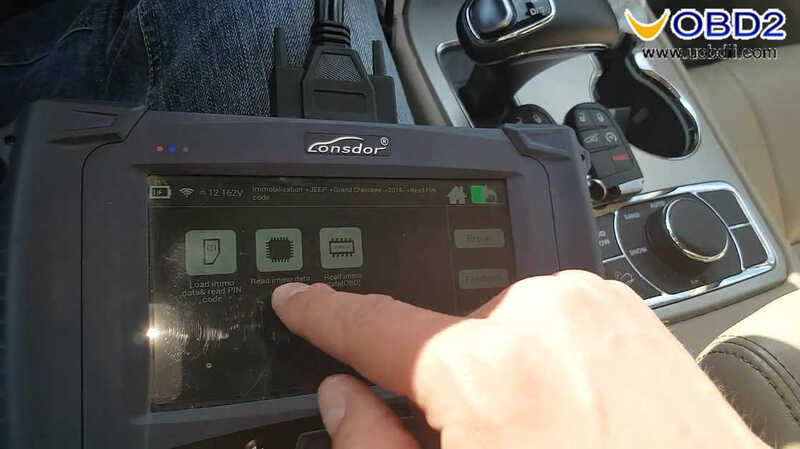 (Guide) How to use BMW HU92 Turbo Decoder lock pick set? 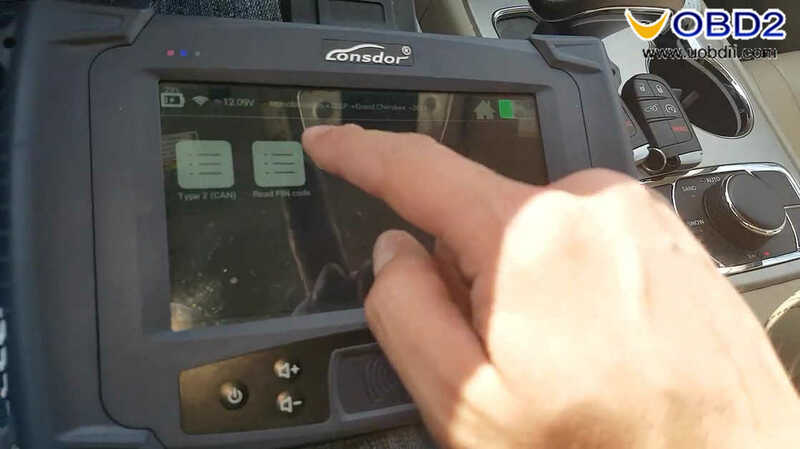 Here is a detailed user guide for you to use BMW HU92 Turbo Decoder lock pick set. 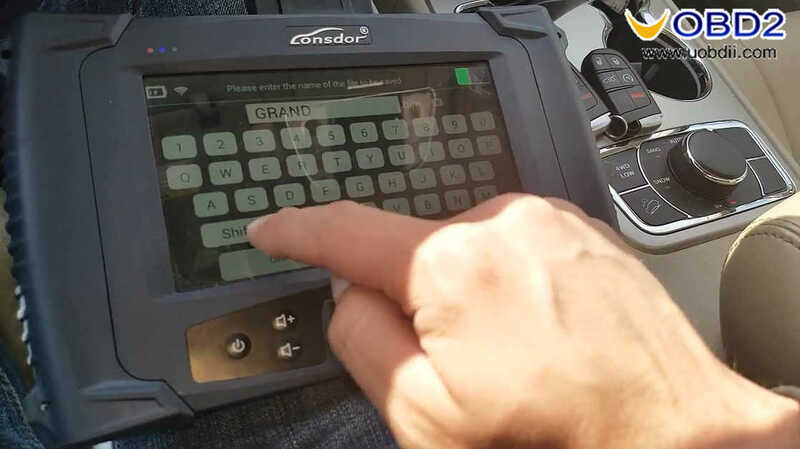 This blog will make you clear all operating steps to do a successful lock picking! 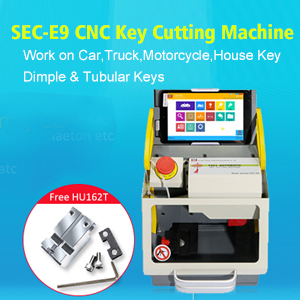 SEC-E9 Key Cutting Machine is a powerful key cutting machine.It is available for car,turck,motocycle,house key,dimple & tubular key.And in this article,i will show you step-by-step guide on how to use SEC-E9 to cut Volkswagen Bora Keys. 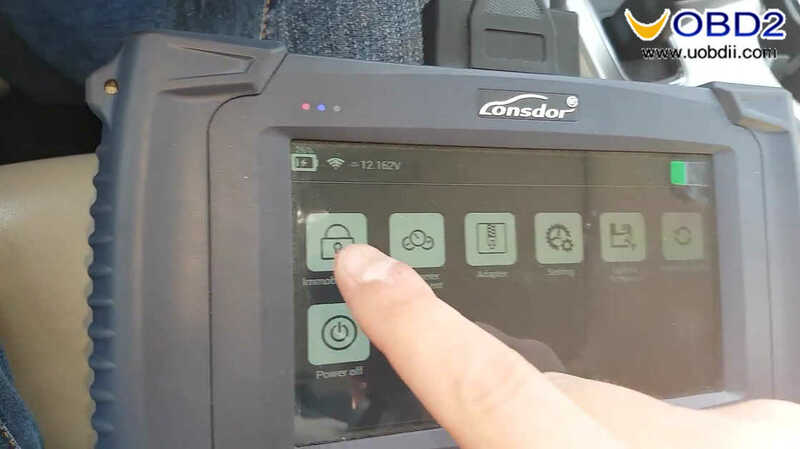 How to use Lonsdor JLR IMMO add mart key HPLA for Range Rover 2015 -?